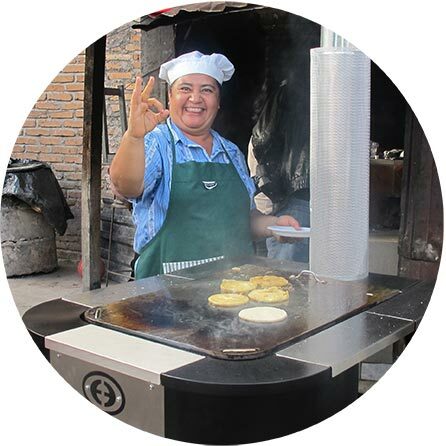 We design high-quality, low-cost cooking solutions that save money and cook faster. 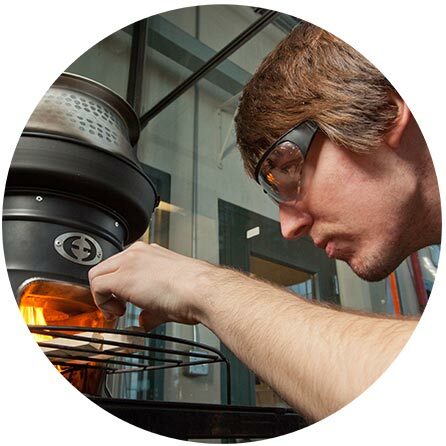 See our innovation. 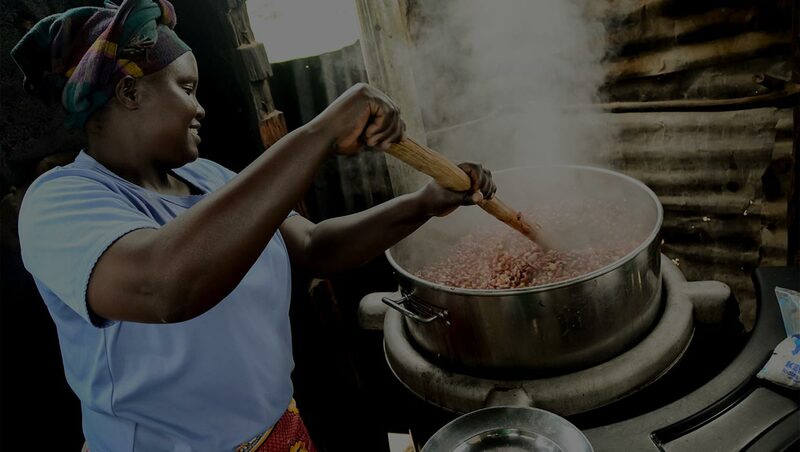 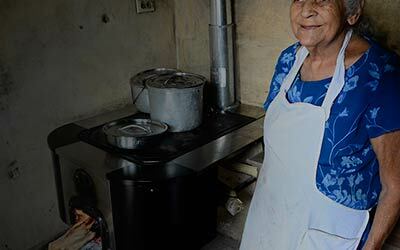 We work with governments, businesses, and NGOs to making smarter cooking accessible to more people. 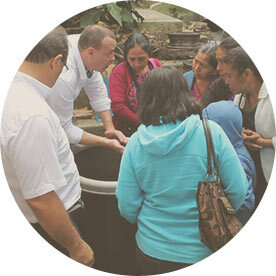 Become a partner in our social impact investing. 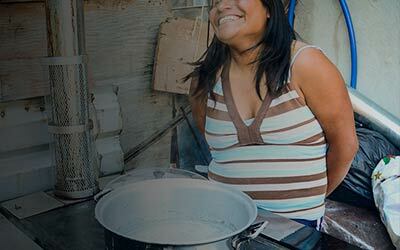 Hear the stories and see the impact around the world. 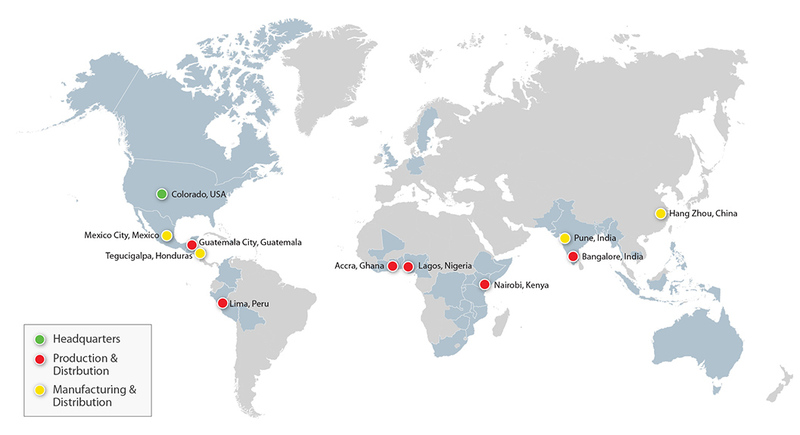 Find out what’s happening now. 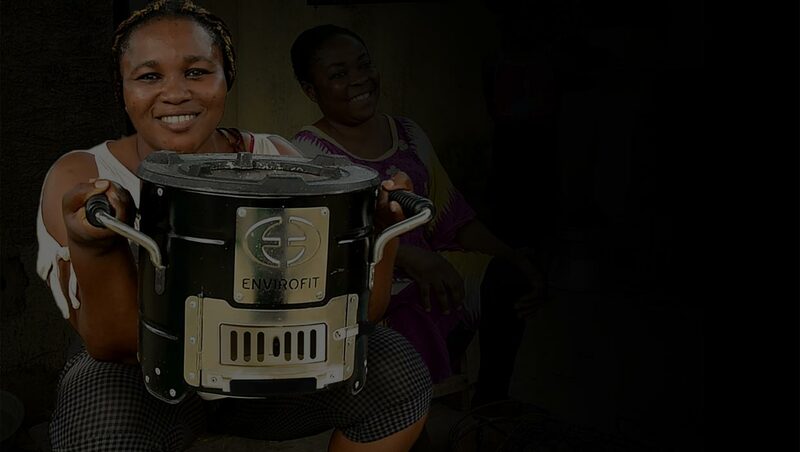 Envirofit International is a social enterprise that innovates smart energy products and services that improve lives on a global scale. 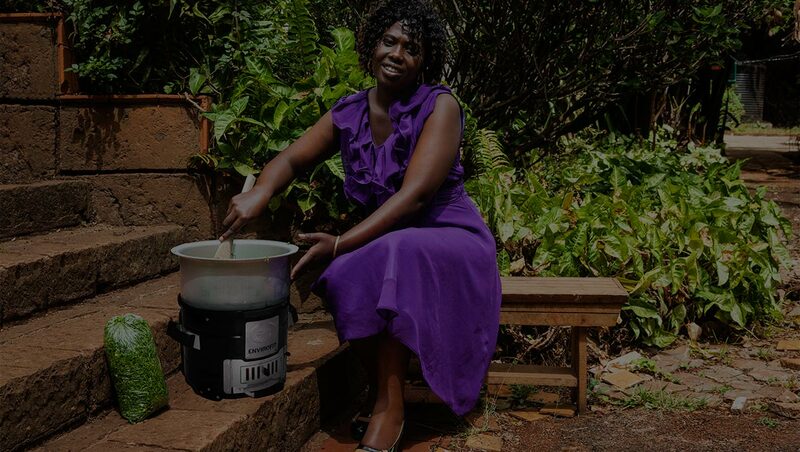 Using a market-based approach, Envirofit develops a global product line of smart clean cooking technologies that cook faster while reducing fuel use, smoke, and toxic emissions. 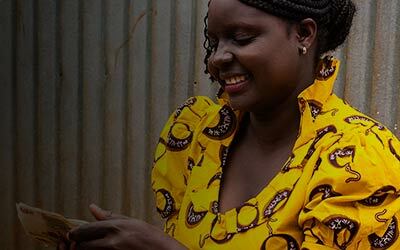 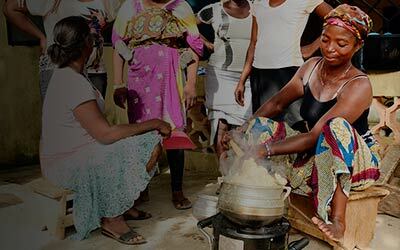 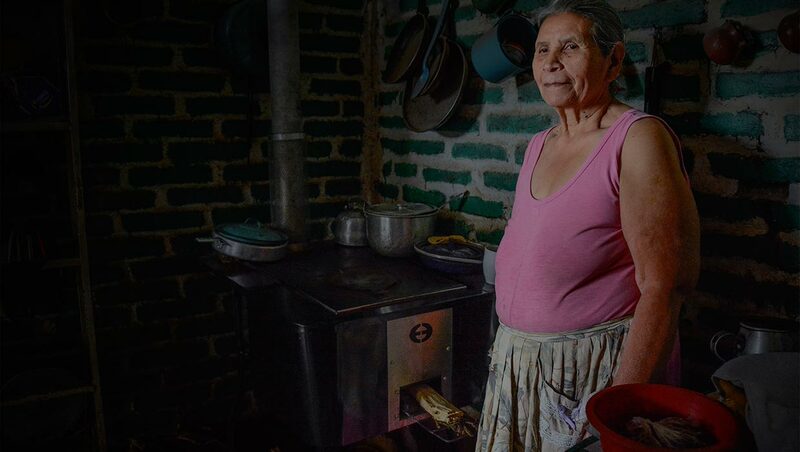 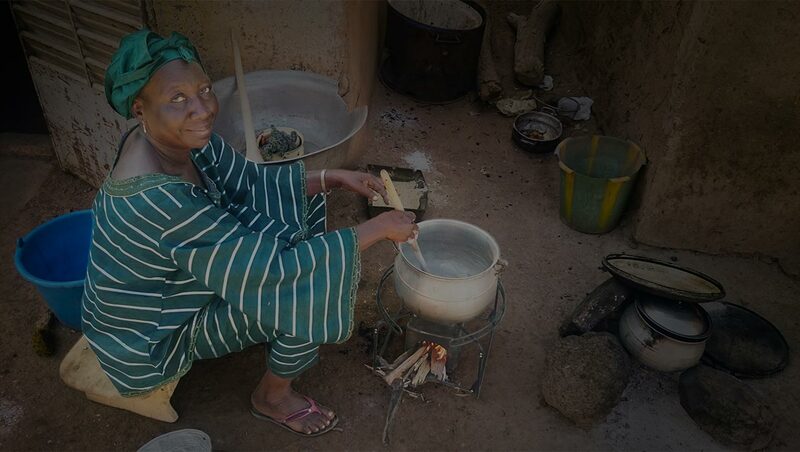 Serving more than 8 million people in energy poverty, Envirofit’s smart stoves reduce climate change, create new jobs, and enable families to save money. 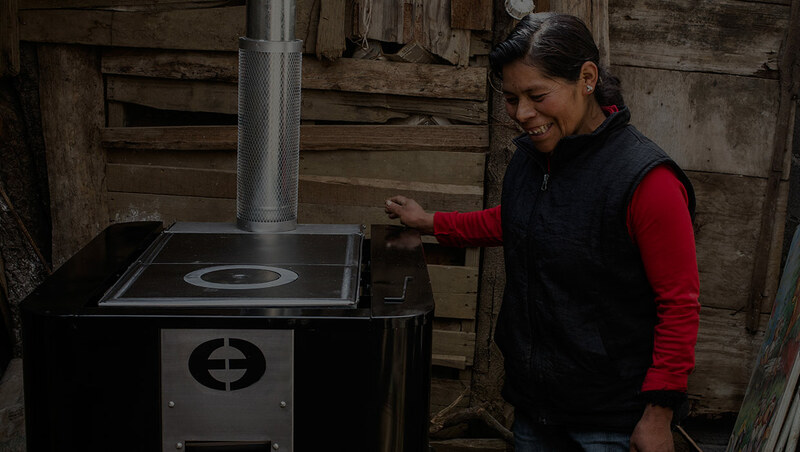 We design more than cookstoves. 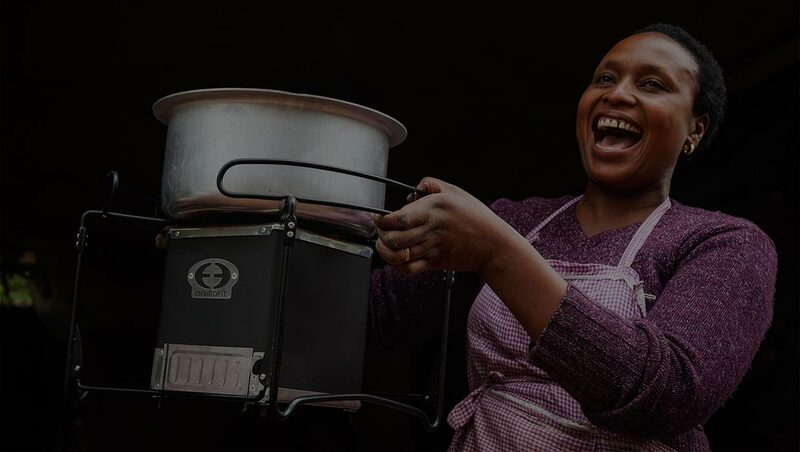 We innovate SMAAARTTM scalable solutions that deliver stoves to the most remote and underdeveloped regions of the world. 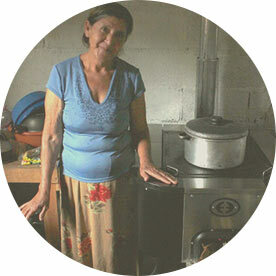 We build the lowest cost, highest quality stoves that offer economic, health, and environmental benefits. 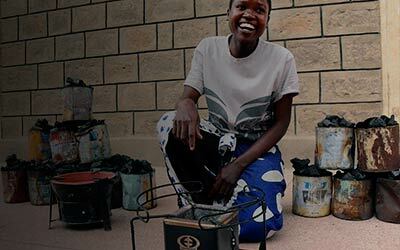 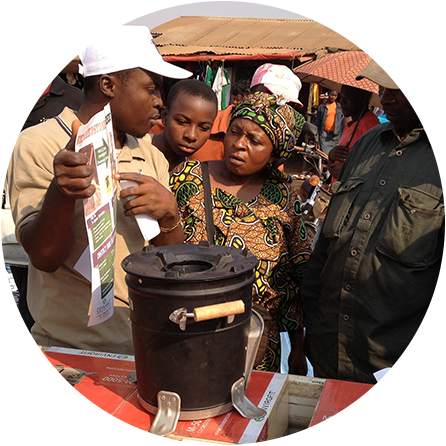 We develop and encourage local stove entrepreneurs and customer service agents to deliver products across the world. 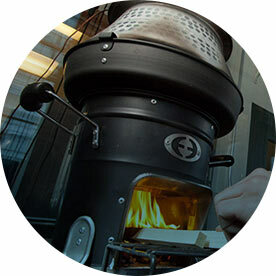 We design customer-tested cooking technology that is efficient, durable, and desirable.